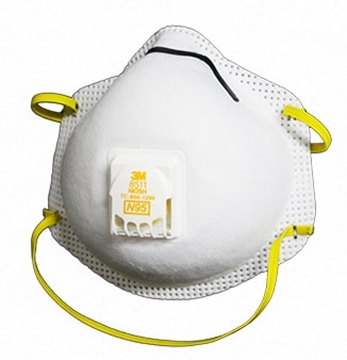 Disposable worker respiratory protection. 20 masks per box. 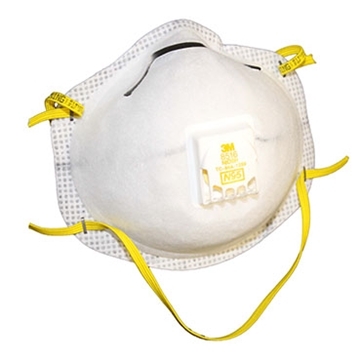 Mask Dust Respirator Carbon/Odor Filter 3M™ 8247 R95 with Nuisance Level Organic Vapor Relief. 20 masks per box. 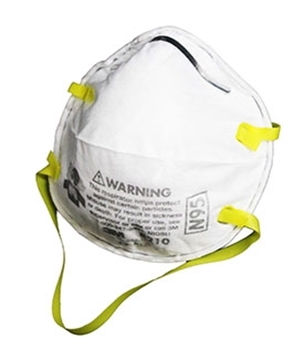 Disposable worker respiratory protection. Proprietary 3M™ Cool Flow™ Valve. 10 masks per box. 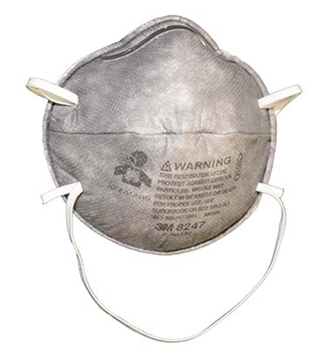 3M Dust Mask Respirator 8516 N95 Carbon Filter with Valve. 10 per box.